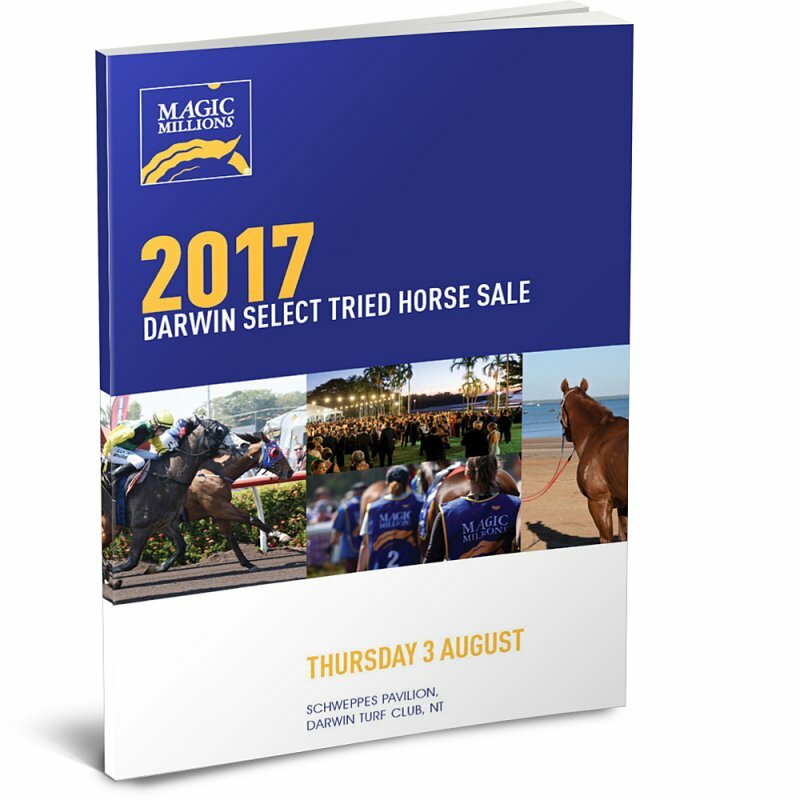 Welcome to the 2017 Magic Millions Darwin Select Tried Horse Sale. 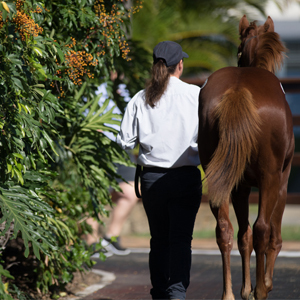 The Darwin Turf Club has sourced promising horses from locations across the country which in our opinion will prove very good investments for prospective purchasers in the coming months. 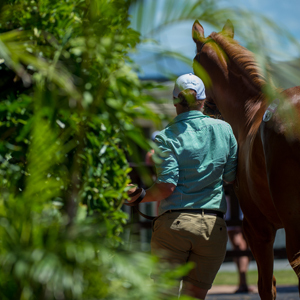 Recent editions of this sale have produced some wonderful results for buyers and we are confident this will continue in future. 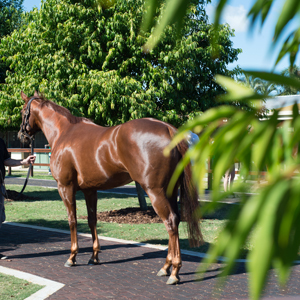 The Darwin Turf Club again welcomes Australia’s leading bloodstock auctioneers Magic Millions to act as selling agent for this auction with highly regarded auctioneer Clint Donovan taking to the rostrum in 2017. 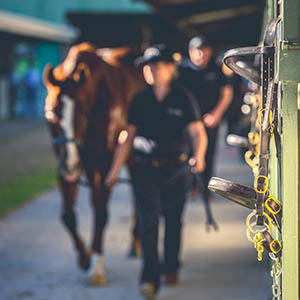 Magic Millions are the pioneers of sale associated races and bonuses in Australia and the Darwin Turf Club is delighted to have formed a relationship with Magic Millions and we hope this will continue to grow into the future. 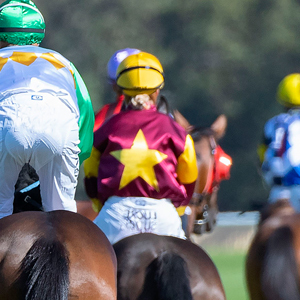 Good luck with your purchase and we look forward to seeing you at the races over the Carnival.